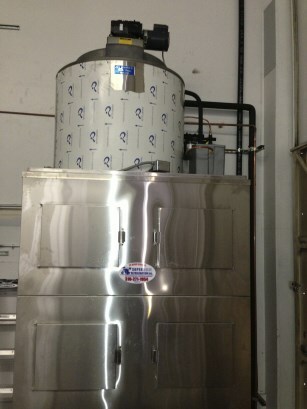 An industrial ice machine is required to produce a lot of ice very quickly to ensure a business is able to have the required amount of ice at their disposal for any use they have. 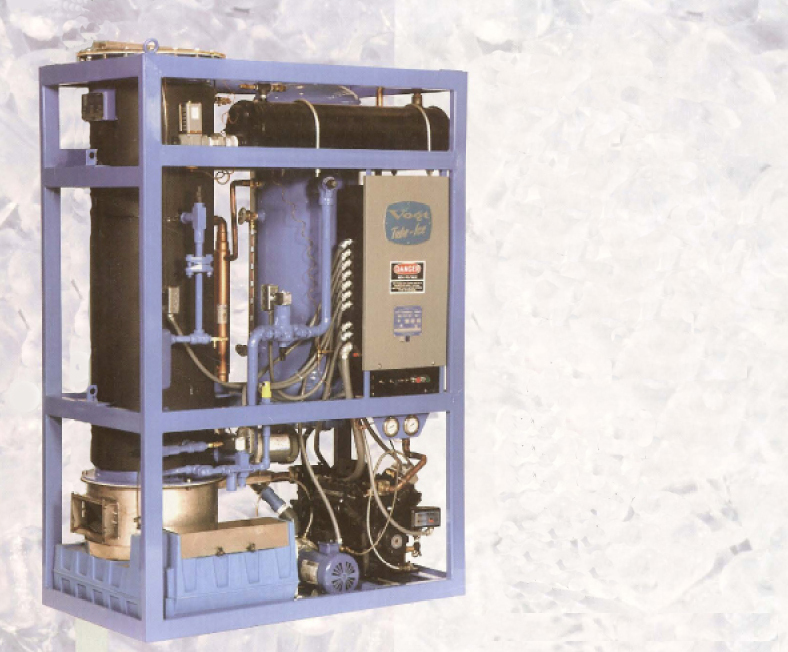 The ice machines manufactured and installed by Super Cool Refrigeration are among the very best and most efficient in the business, making use of all water that enters the system to be cooled and eventually frozen for use. These ice machines are especially useful for restaurant applications where ice must be readily available at all times for the use in food preparation and presentation as well as keeping drinks cool and easily refilled from the ice reserves on hand at the ice machine. 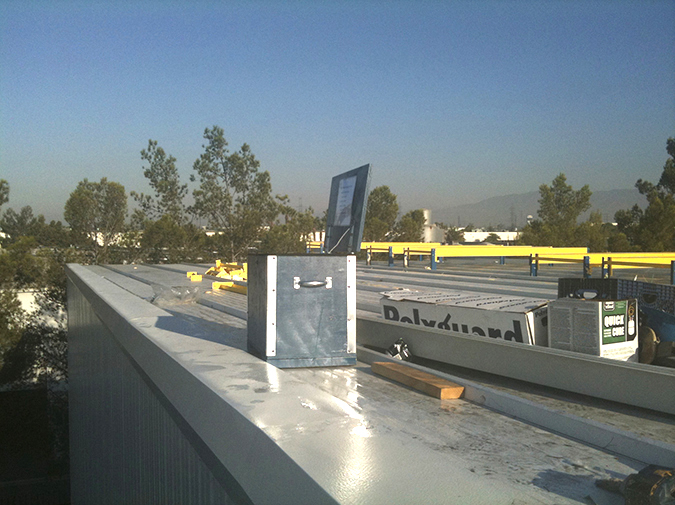 Super Cool Refrigeration has over thirty years of experience in the cooling and refrigeration industry, making them the best at their craft in the Los Angeles area. 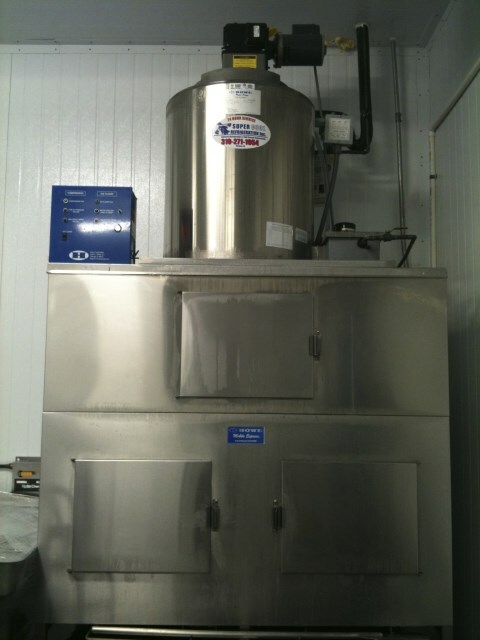 Super Cool Refrigeration will manufacture and test the needed industrial ice machine to make sure the machine will serve the appropriate service necessary to support the business the machine is made for. 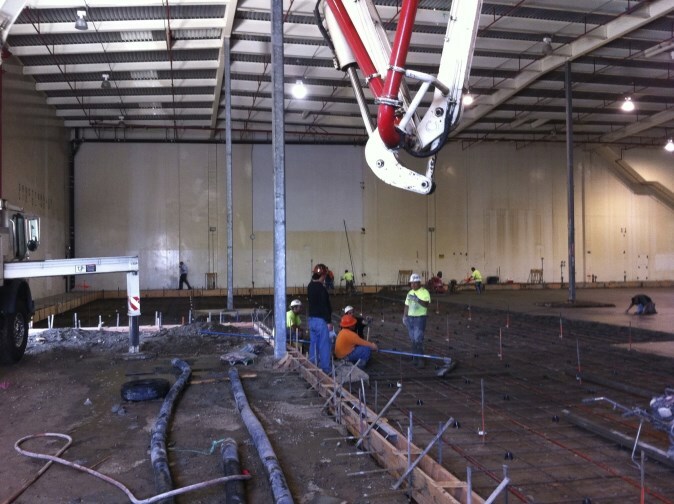 This testing and manufacturing process, along with being able to help with the planning of the ice machine location and size to ensure the business has the right ice machine to do the job at hand. Not only does Super Cool Refrigeration offer custom ice machines that can be planned, manufactured and tested at the production facility, making its installation and use a turn-key process. In addition to this quickly useful operation and installation customers of Super Cool Refrigeration are offered a full 24 hours a day emergency services that can be called upon at any time to have the ice machine repaired or serviced as needed. 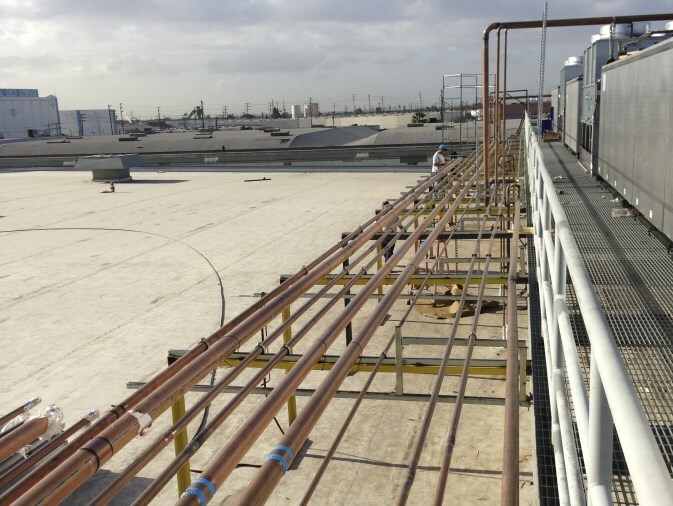 By partnering with Super Cool Refrigeration, any company in the Los Angeles area can enjoy the great benefits of the products and services offered by this industry leading company that offers their years of service and experience for any company to enjoy and take full advantage of. 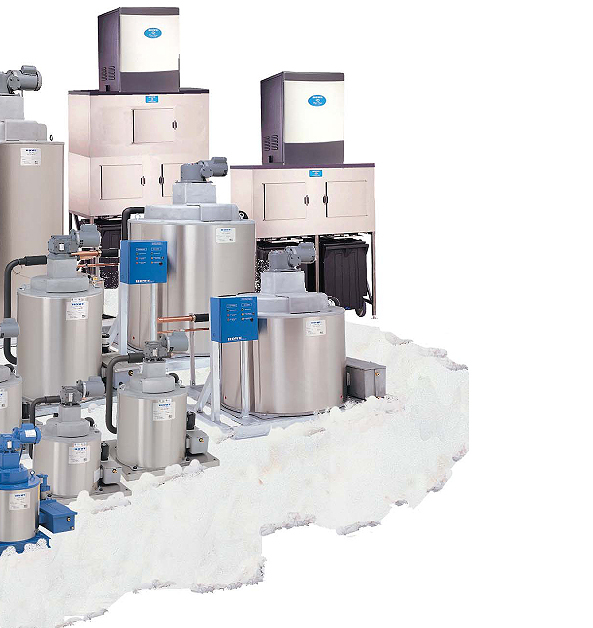 These services and products are industry leading in the Los Angeles area and allow many companies to install and benefit from high performing industrial ice machines from Super Cool Refrigeration.